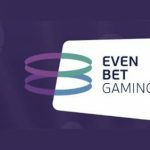 8th March 2018 – Leading online gaming software developer EvenBet Gaming has announced a new deal to integrate its cutting-edge poker product with the progressive platform of provider InBet Games. 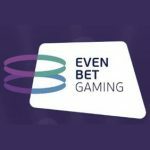 EvenBet’s trailblazing turnkey poker solution delivers multi-functional performance alongside exceptional reliability and scalability. This flagship offering is now reinvigorating a vertical which had previously been overlooked by many operators. 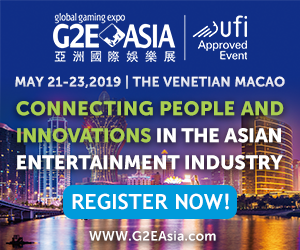 The agreement also furnishes InBet Games, which has become a leader in the CIS igaming market, with an innovative poker product, as it seals its full-stack portfolio and bids to expand its global reach across Eastern Europe, Latin America and Africa. 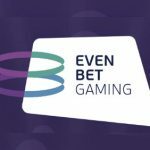 Integrating EvenBet’s flexible poker solution into any games suite generates a proven benefit across core KPIs – particularly at a time when reliable cross-selling and player-engagement present operators with a major challenge. 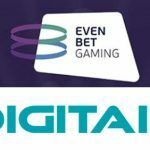 EvenBet Gaming recently also launched a game-changing new daily fantasy sports offering, designed to breathe fresh life into DFS, allowing operators to seamlessly integrate another state-of-the-art, market-leading product. 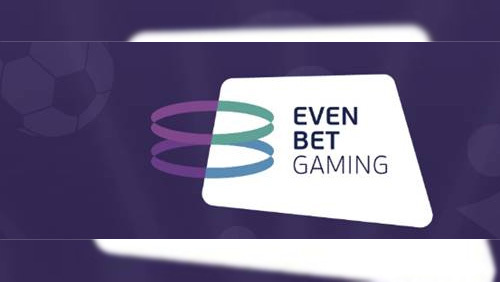 EvenBet Gaming is an online gaming software developer that supplies customisable and innovative turnkey solutions. 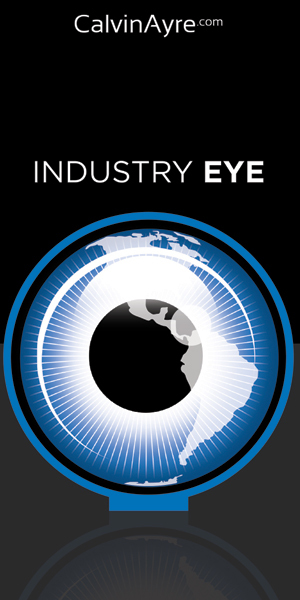 The company develops world-class online poker, casino, sportsbook and daily fantasy sports platforms, and has offices in the USA and Russia employing more than 90 team members. 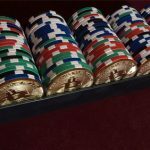 It has launched more than 50 casino and poker rooms over the past nine years.